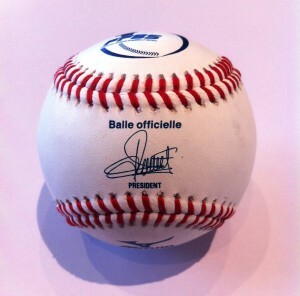 The French Baseball and Softball Federation (FFBS) has partnered up with Mizuno on a ball supply contract for its national competitions. Mizuno will provide game balls for the 2016 Yoshida Challenge, an international baseball tournament which started successfully last September. Additionally Mizuno balls will be used during all national competition finals.